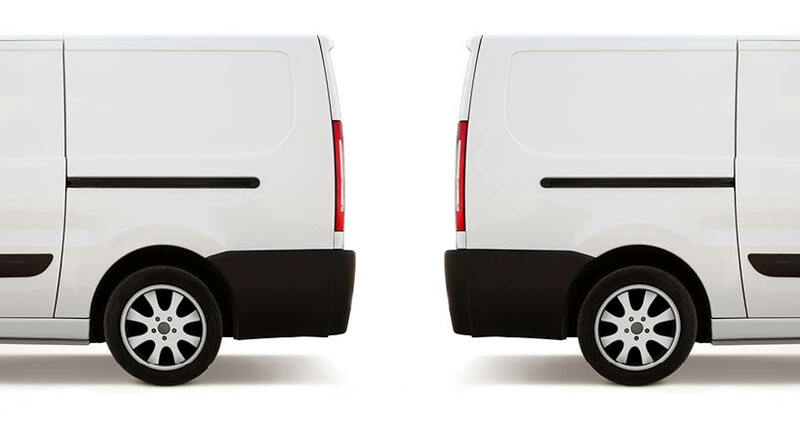 Driver safety is always a paramount concern for any fleet. When we talk about far fewer miles of speeding, and about drivers giving up harsh braking or cornering, we are talking about a change in behavior that is beneficial to all. 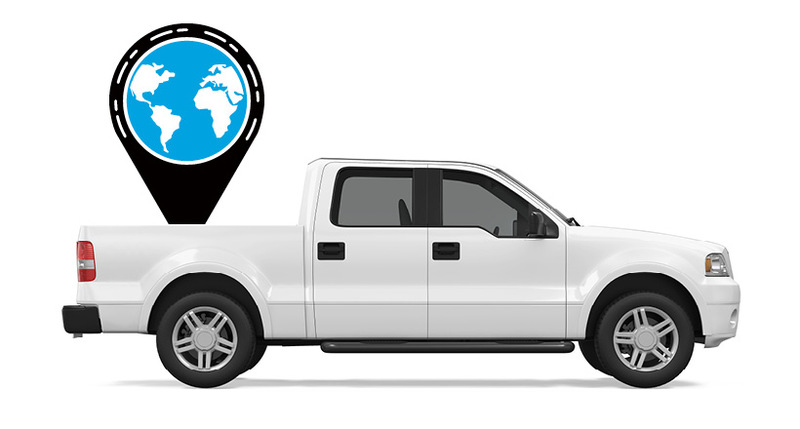 Social telematics, the new revolution in positive reinforcement to encourage fleet drivers to higher levels of performance isn’t just about dishing out gift coupons. 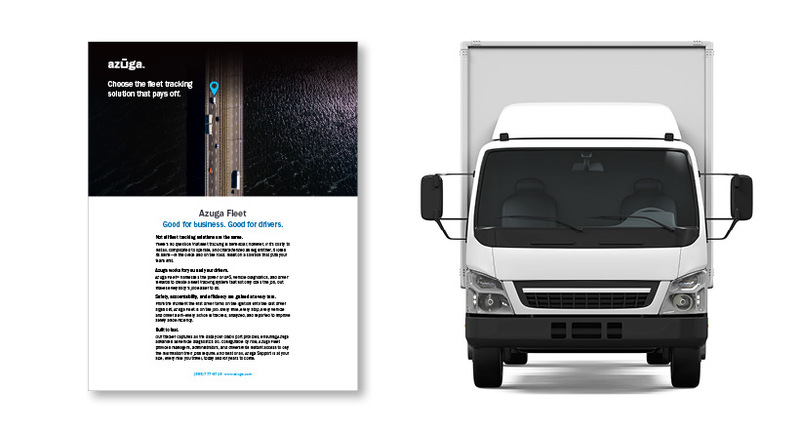 At Azuga, we believe that scorecards, leaderboards and rewards when deployed properly by management will create a win-win where the fleet gains in lower fuel costs, reduced vehicle maintenance expenditure and fewer risks. In addition, the environment can be continuously positive where the drivers and fleet supervisors get recognition, perks, and awards for their performance. “What Motivates Employees More: Rewards or Punishments?” published in September 2017 in the Harvard Business Review shares findings on how reinforcement achieves success in modifying behavior. In this experiment, timely praise ensured that an important act—hand washing—would be remembered and carried out by employees and it improved patient safety in a hospital. Cameras were installed in the ICU to record if the medical staff sanitized their hands before entering and after exiting from a patient’s room. Only 10% of the staff in a New York state hospital was doing so even though they all knew about the cameras. The article’s author, a neuroscientist who wrote “The Influential Mind” says: “Then an intervention was introduced: An electronic board was placed in the hallway of the unit that gave employees instant feedback. Every time they washed their hands the board displayed a positive message (such as “Good job!”) and the current shift’s hand-hygiene score would go up. Compliance rates rose sharply and reached almost 90% within four weeks”. At Azuga, we’ve consistently maintained that your outcome depends on where your focus is centered. If you are catching your employees in “gotcha” moments, it simply sets the team up to distrust the GPS systems and management’s intentions for having it. On the other hand, if you use Telematics proactively to manage a team’s behavior and attitudes about safety and performance, you get a different result. You can hold productive conversations with your technicians about how they drive, how it impacts the business and how they can benefit from improving their performance. Azuga Fleet taps into people’s love of competition through gamification and social sharing, making it easy for workers to compare their scores, win rewards and share with (brag to) their teammates. But Azuga has realized that gamification alone, especially when unattended by management, can wear off. This is the reason we’ve gone much deeper with a comprehensive rewards platform that lets employers give rewards from top brands like Amazon, Walmart, Chili’s, IHOP, Burger King…a total of 14 and growing every quarter based on feedback. We’ve even seen some rewards go to charities like ‘Save the Children’ and Habitat for Humanity. In fact, due to its ease of use, we now have customers asking us to allow the rewards program to be used for all employees, not just drivers. Changing culture is hard. This is the beginning of a long journey. Azuga will continue to be relentless and innovative in helping employers through this journey.